For over 30 Years the 54 Aroma Master Kit has been the reference in the Industry. It is the choice of wineries, educators, merchants and true wine lovers the world over.Our sense of smell is very delicate and highly sensitive. Practice allows us to recognize and identify the 54 aromas most commonly present in wine; thus, improving our appreciation and enjoyment of wine. These are the typical aromas found in red and white wine (including Champagne) from France and around the world. They give us an indication of the wine’s origin, the grape variety as well as the vineyard, the winemaking techniques used and the aging conditions. Memorizing these aromas provides an accurate and coherent vocabulary to further stimulate our appreciation of fine wines. 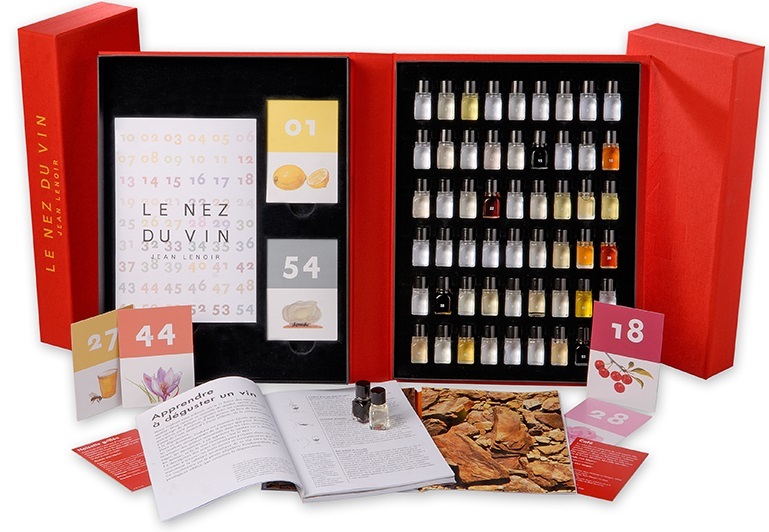 The book precisely details each aroma, why it occurs in wine, its corresponding molecule, as well as, an extensive listing of the regions and specific wines in which it is found. 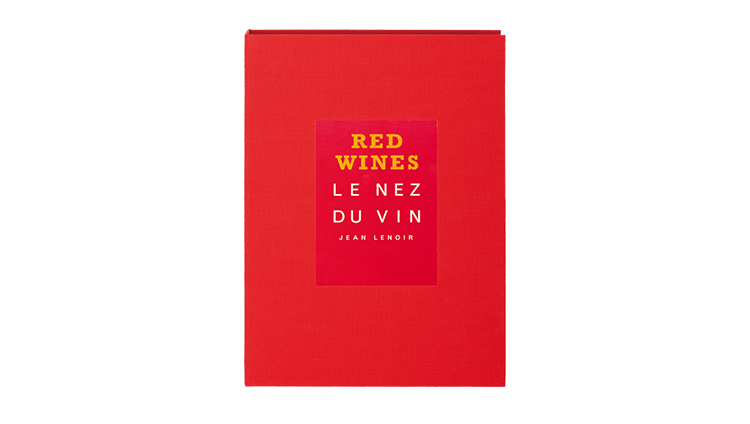 The following varieties aromas are referenced in the book: Albarino, Blaufrankisch, Cabernet Franc, Cabernet Sauvignon, Carignan, Chardonnay, Chenin, Cot (Malbec), Furmint, Gamay, Gewurstraminer, Grasa, Grenache, Marsanne, Menica, Merlot, Mourvedre, Muscadet, Muscat, Nebbiolo, Nero d’Avola, Palomino, Petit Manseng, Petit Verdot, Petite Arvine, Pinot Gris, Pinot Noir, Rousanne, Sangiovese, Sauvignon Blanc, Semillion, Syrah, Tannat, Tempranillo, Touriga, Viognier and Zinfandel. The book also features regional aroma characteristics from all the major wine producing regions of the world. Smell the aromas, try to identify them and let yourself and your friends be drawn into the pleasure of the game. 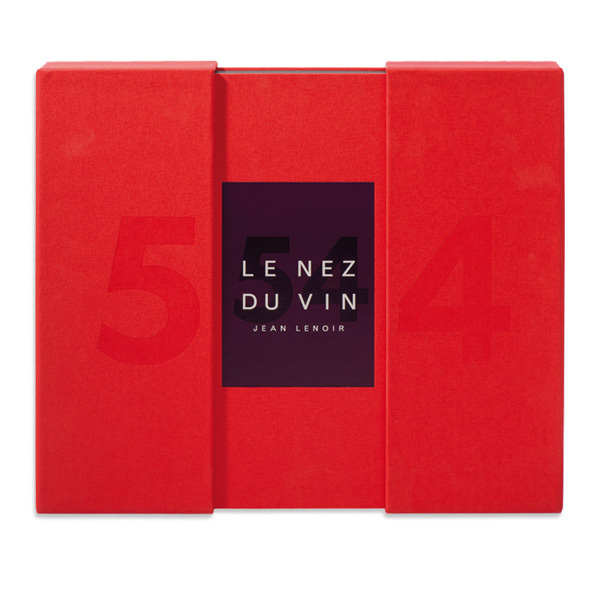 You will soon find that Le Nez du Vin has effortlessly developed your sense of smell and empowered you with a common vocabulary to describe, understand and better enjoy wine.